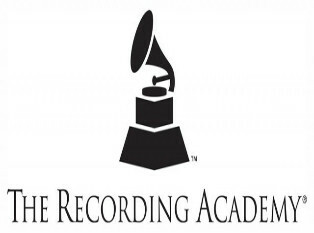 The Recording Academy has announced its 2015 Grammy Hall Of Fame Inductees. Every year, a special committee of Academy members select a handful of albums that are at least 25-years-old to be inducted into the Hall of Fame. Sonny Rollins‘ iconic 1962 album ‘The Bridge’ will be inducted this year, as will free-jazz forefather Ornette Coleman with his 1959 album ‘The Shape Of Jazz To Come.’ – Read the full article from thejazzline.com here. Congratulations Sonny! You are now a classy member of this legendary Hall of Fame! Listen to “The Bridge” on Spotify.